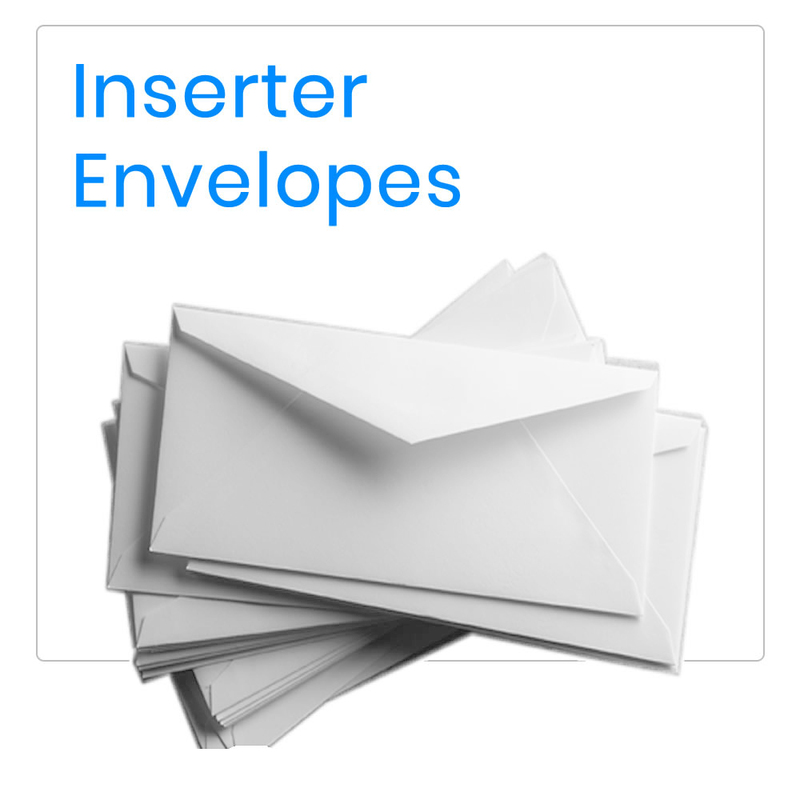 All Postroom-online folder inserter envelopes and supplies are sourced from the same UK factories that are used by the mailing machine manufacturers and are the same products we supply to our own maintenance customers. 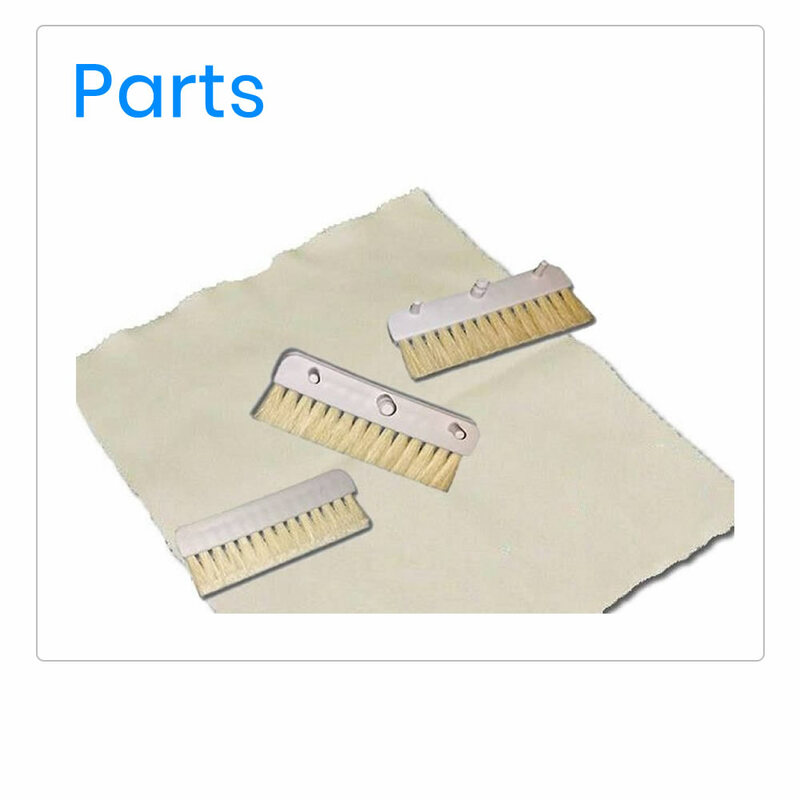 We do this to ensure smooth running of your folder inserter. 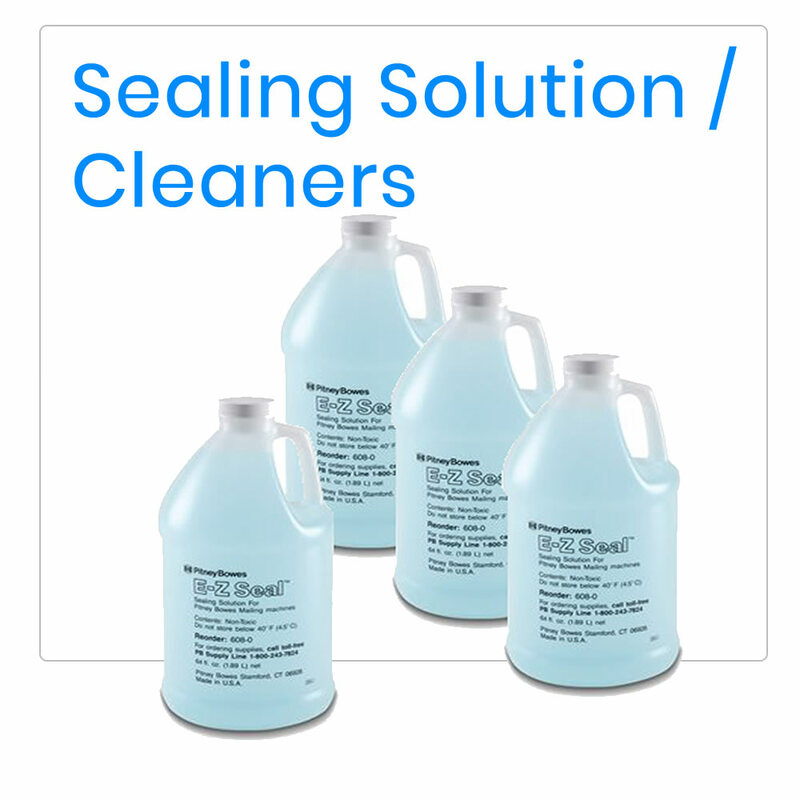 We are so confident in the quality and fair price of our mailing machine envelopes, that if you email your address and make of your folder inserter to enquiries@postroom-online.co.uk we will send you a free sample pack containing our folder inserter envelopes, sealing solution (100ml) and roller cleaner (50ml).